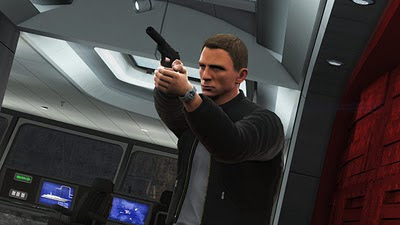 James Bond games are few and far between, and usually tie in with the latest addition to the extremely successful movie franchise. Bloodstone however, is a completely original story, bringing an exclusive Bond mission to the gaming world. Is it 007 heaven or is it destined to be shunned by true Bond fans? Read on for our verdict. Bloodstone's opening mission is probably the most explosive and is definitely inspired by the movies it shares the name with. 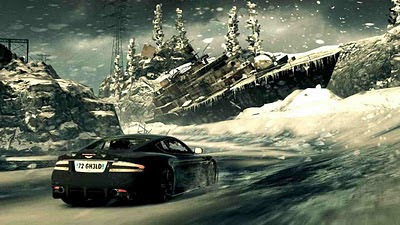 Consisting of shooting, driving a boat and car, and lots of explosions, it's the mission that most makes you feel like Bond. It's also a good indication of what the rest of the game will be. Almost nothing new is introduced throughout the game, which unfortunately leads to some boredom later in the game. The only noticeable gameplay mechanic introduced later is the operation of a crane to defeat a boss, and whilst it is a nice change, it’s not a game saver. The story focuses primarily on Bond hunting down an evil millionaire, Stefan Pomerov, who is trying to weaponise smallpox and anthrax. 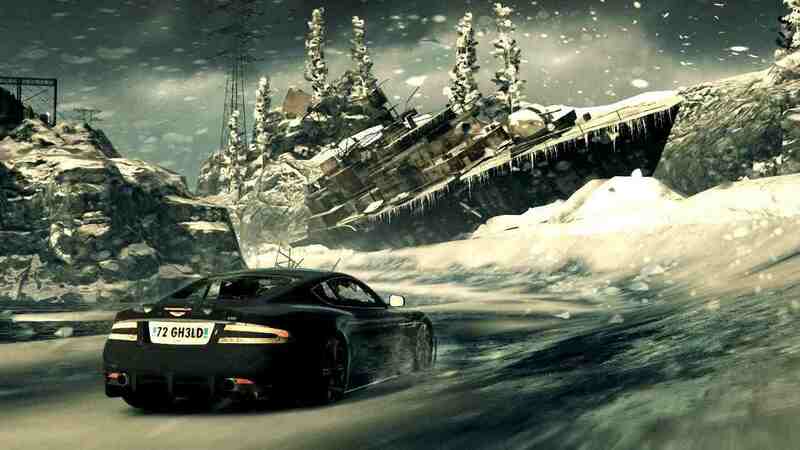 The mission sees Bond travelling all over the world, from Siberia to Athens to Monaco and many more. With twists, turns, evil Europeans, glamorous cars and beautiful women, it has everything that Bond is known for. The story isn’t as interesting as it could have been, and it’s easy to find yourself bored by the cutscenes. The visuals are definitely pretty though, so at least you have something to look at. Daniel Craig, Joss Stone and Dame Judi Dench all lend their appearance and voices to the game, and the graphics on Bond in particular are really quite impressive. The fact that the actors and actresses have helped make the game does give it an authentic feel, but again, doesn’t add to the gameplay. The third person on foot sections, which make up the majority of the game, are clearly inspired by Splinter Cell Conviction, which is not a bad game to take ideas from. The shooting is very similar; shoot from the hip, look down the sight or blind fire from cover. The similarities start to turn to blatant copying when you learn of executions. Taking down an enemy in hand to hand combat grants you execution power, and you can stack up to three at a time. Hold LB and the game will automatically target an enemy, trigger slow motion and one shot from any gun will take the enemies down. Having more than one execution at hand means the game automatically switches to the next enemy. It's slightly different to Splinter Cell Conviction, but not quite as good. It’s a shame that the game relies so heavily on the ideas created by SC:C, as some new ideas would have really bumped up the credibility of the game. The multiplayer is surprisingly good, offering not only the standard modes such as team deathmatch, but an objective based game for up to 16 players, which is where the multiplayer really shines. The players are split into two teams and must progress through a number of objectives such as opening gates, planting bombs and transporting items. One team attacks and one defends, allowing for some hectic battles near objectives. It doesn’t bring anything new to the table but is good fun all the same. There is a good selection of weapons and characters to choose from, and more are unlocked as you progress through the ranks by earning kills, objectives and bonus medals. Whilst the multiplayer can be good, it’s not worth buying the game for. As an overall package, Bloodstone is a distinctly average game. It clearly has a big budget, but it seems to be relying too heavily on the fact that it has A list actors, pretty graphics and the Bond name, as the story is uninteresting, the gameplay consists of borrowed ideas and is generally repetitive. Bloodstone will bring a smile to the face of existing Bond fans, but it is unlikely that it will draw in a whole new audience. It is definitely a wasted opportunity.